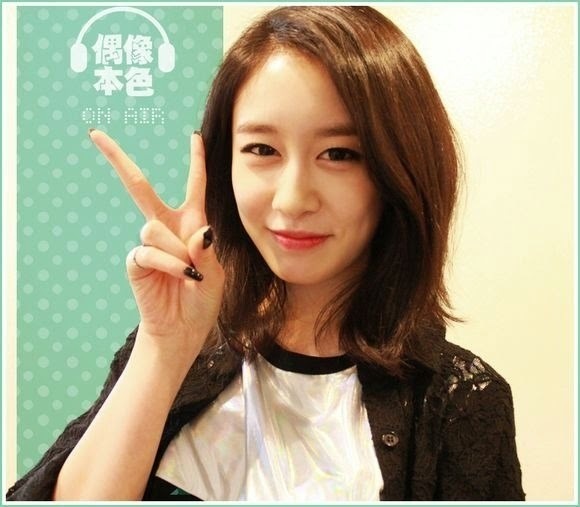 Home » Jiyeon » T-Ara » T-ara's JiYeon will transform into a one-day Barista for her fans! T-ara's JiYeon will transform into a one-day Barista for her fans! T-ara's JiYeon is taking her fan-service to the next level! After holding her fan signing events, it has now been revealed that Jiyeon will be transforming into a one-day Barista to meet and serve her fans. That will be on June 10th at the Tom N Toms in Asem Tower, and there she will be able to meet 400 lucky fans, where 40 of them will be randomly selected to receive hand-dripped coffee brewed by Jiyeon herself.